Advice needed please for first week in new job….I am very fortunate to have landed a very good and coveted position with leading company that has major market opportunity over next 3-5 years – earning potential is extremely good. At previous firm, I was the ‘underdog’, having worked my way up to a good position over 9+ years and was perceived as solid and reliable. How do you transition and shed previous mindset and perceptions from old job/colleagues and accept you are where you should be…how do you change an I’m really not good enough for this mindset? Definitely following this thread… baby #2 did a number on my pelvic floor muscles and, even after PF therapy, I can no longer use tampons or any kind of cups. I’ve tried Thinx which are ok but I don’t like the thickness… may have to try Dear Kates! I’m a fan of disposable Soft Cups. They sit higher up on your cervix. You don’t have to clean them, just discard them. They can be in longer than pads/tampons and are much more comfortable. Ditto! I discovered them when Target started carrying them and they are by far my fave. I used to leak with tampons no matter the brand but I have zero leakage with the Soft Cups. Thinx gets a hard-pass from me. In the 12 years I’ve had him, my dog has only humped one person – she was wearing Thinx. I tried a cup for several cycles and couldn’t consistently get the hang of putting it in the right spot. I also found it very unwieldy and messy to handle when full. After a terrible incident involving a leaking cup and my office chair (which is not a dark color, btw), I said no more to the cup. I guess I’ve survived with toxic tampons for this long. I am a DivaCup superfan. It had a learning curve of a month or two to get the hang of it, and I’ve had one or two “cup runneth over” moments, but if you’re good about changing it every 12 hours (maybe less on Day 2 if you’re me), it’s really not ever a problem. I love not EVER having to go to the store for tampons, finding myself without supplies, not producing extra waste, and not putting bleached chemicals inside myself. It’s amazing. You should try it. 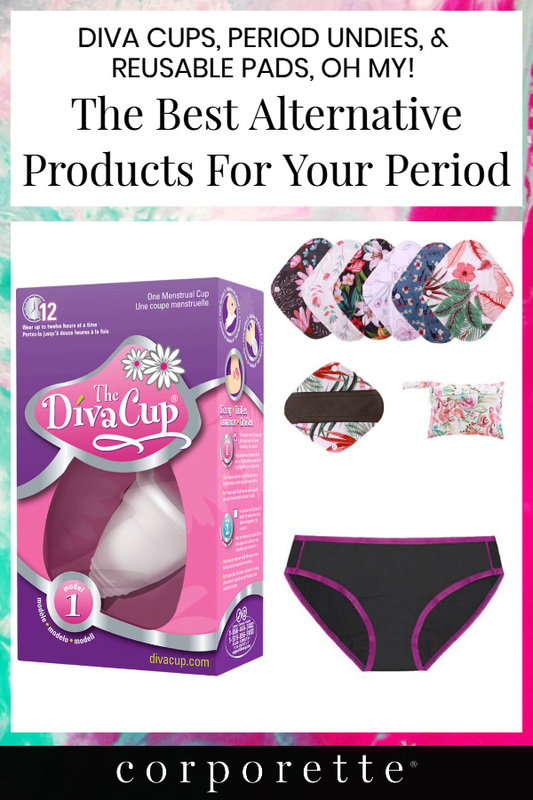 ETA: I have been using a DivaCup for 5 years, including the entire time I had an IUD. I’ve been using the DivaCup for…10 years now (wow, just realized that) and it’s fantastic. I definitely had a learning curve, and I’ll still wear a pad overnight on the heaviest flow day of my cycle in case of a leak, but other than that it’s been fantastic. I can go long enough between emptying it that I can wait to do it until I’m home/in a private bathroom, and I like not having to remember to buy pads or tampons. I also like not throwing out so much waste. It’s been a good experience for me and I’d recommend it. Give it a few cycles before you decide one way or the other. Anyone use thinx post partum bleeding? I’ve wanted to get them for years but have been either pregnant or miscarrying the past 4 years. I use thinx, but they need a backup solution for heavy flow. They are great for light flow/spotting days, so maybe once the post partum bleeding starts to taper off? I find most reviews of DivaCup are by women who have never tried another menstrual cup and are just comparing them with tampons. I first used a cup in 1997 becauseI was going to South Korea for a year, where tampons are not readily available. I used it for years, until I developed an allergy to the latex. Later they came out with a silicone version and I used that. I tried Diva Cup but found its stem was too short to easily pull it out. Now I use MoonCup, I like it a lot. Silicone and the right length stem. Re period underwear, I use Thinx as a backup and love it, but have not tried DearKate. I love Thinx! They’ve been so useful for me to use, especially after I had excision surgery last year. I’ve found that they hold up really well in the wash, and they’re super comfortable!